 Summer Specials at the Reef! 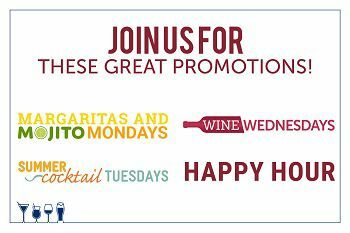 Happy Hour just got Happier! Summer at The Reef is one you do NOT want to miss! Enjoy our daily summer specials kicking off June 4th! Order your The Reef Gift Cards online and get it delivered right to your email inbox! The Reef is a proud member of Specialty Restaurants Corporation (SRC). Founded in 1958 by David Tallichet, SRC is family-owned and provides customers with beautifully appointed restaurants and facilities with breathtaking panoramic views of city skylines, waterfronts and airports. Join our Loyalty Club for even more ways to enjoy The Reef. Our Brunch has been voted Top 100 Best Brunches in America by OpenTable!